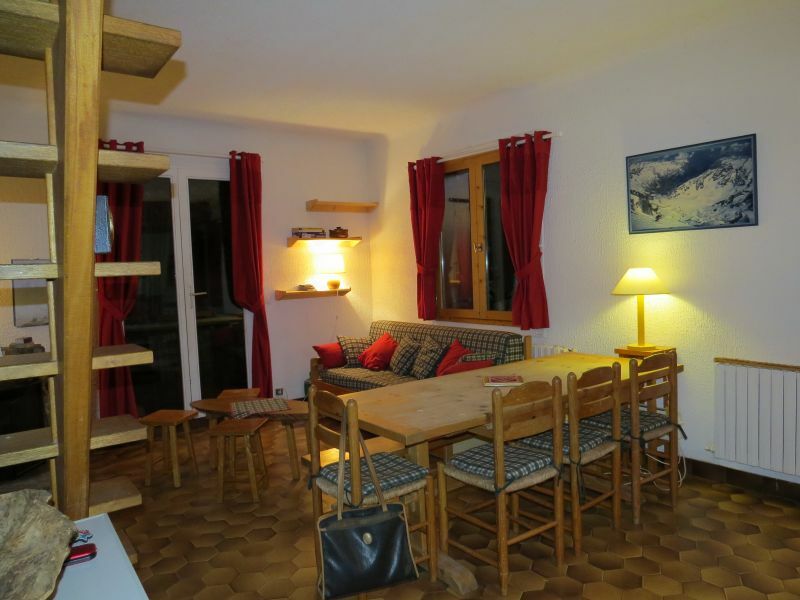 Family detached Chalet La Plagne 6 pers. - 1st floor: lounge with fireplace sjour and kitchen, WC. 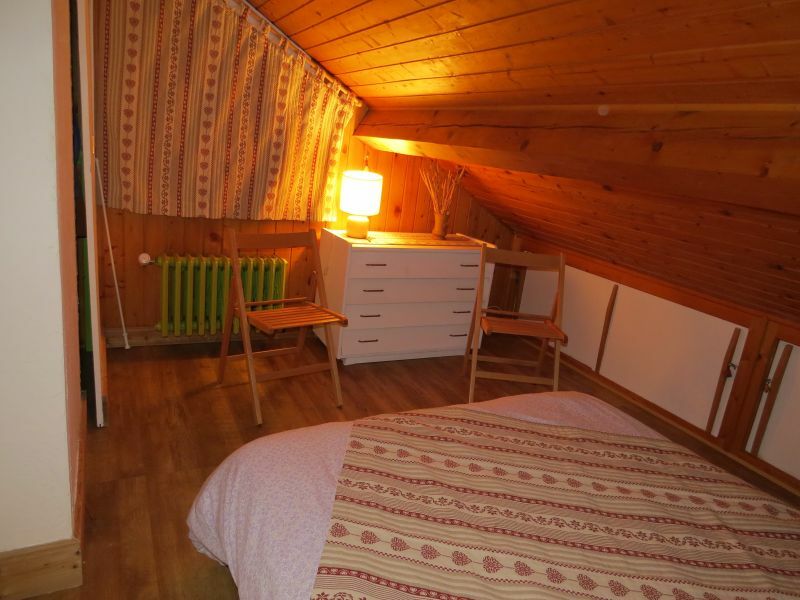 - The floor: a bedroom with a double bed 140x190cm and 90x190cm room sleeps 4 (style shelter). 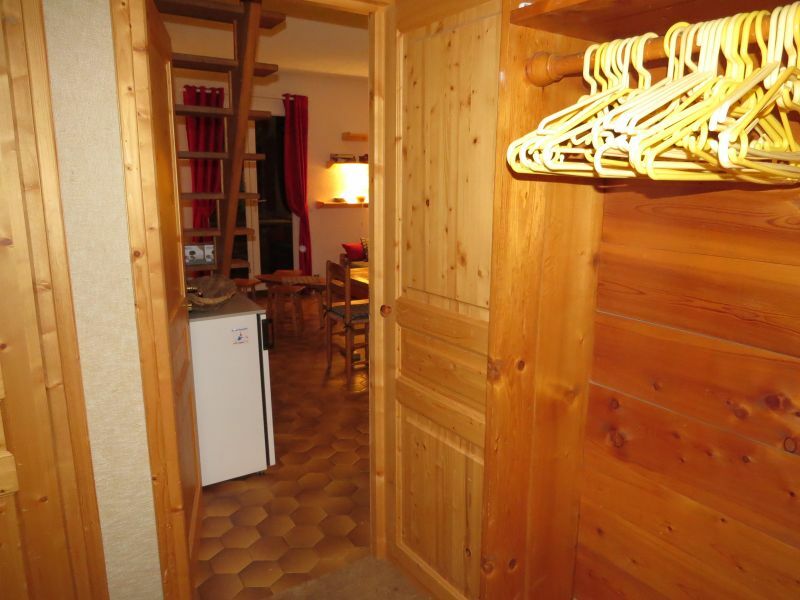 - In the basement boiler room and storage dependencyfield with skis and ski boots. Skiing in winter: 6 seater chairlift (accessible also to pedestrians) comes with blue and red pistes, 250m, connecting Aime-La Plagne (alt.2100m). Ideal for sports holidays with family or friends. Calm and conviviality are privilgis. Bar-restaurant, ski rental hardware to the departure of the chairlift. Lyon, Chambry, Albertville, Moutiers Tarentaise, Aime, Macot La Plagne, La Plagne and drive, and turn n7: La Roche. 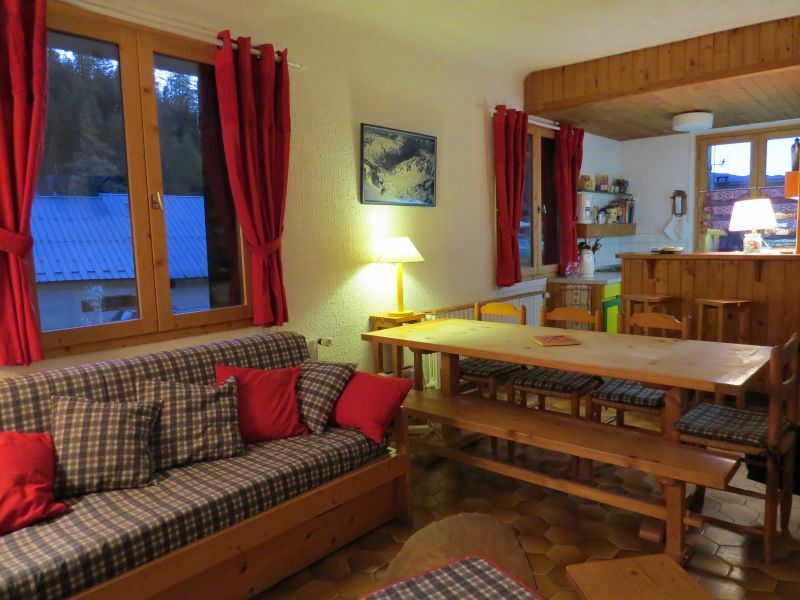 The chalet is situated in the village center. Trè s beautiful chalet and excellent hospitality. Great location. Lovely owners, very friendly and available. Beds made on arrival. Everything was true to its description. Access to the slopes is very close by chairlift. 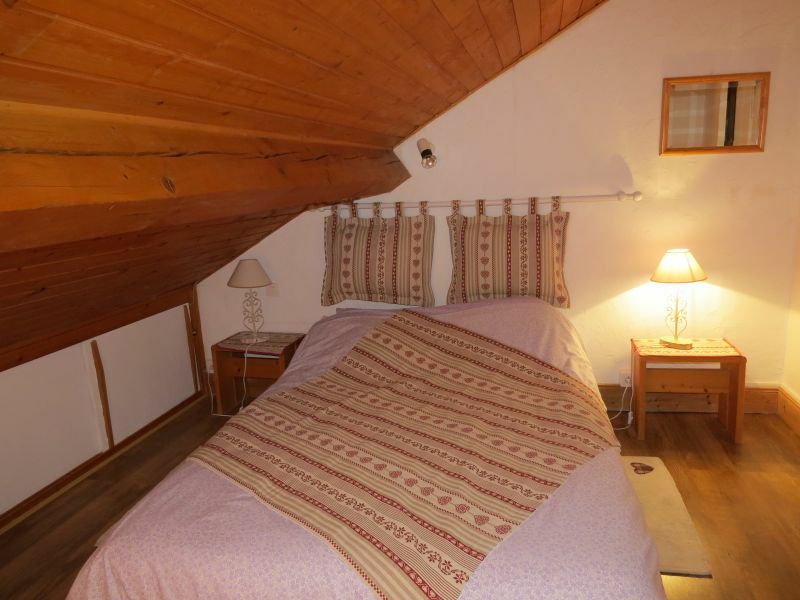 We highly recommend this very quiet hamlet in the typical means of locomotion is indispensable. Prices include service charges, linen provided and beds made up on arrival. 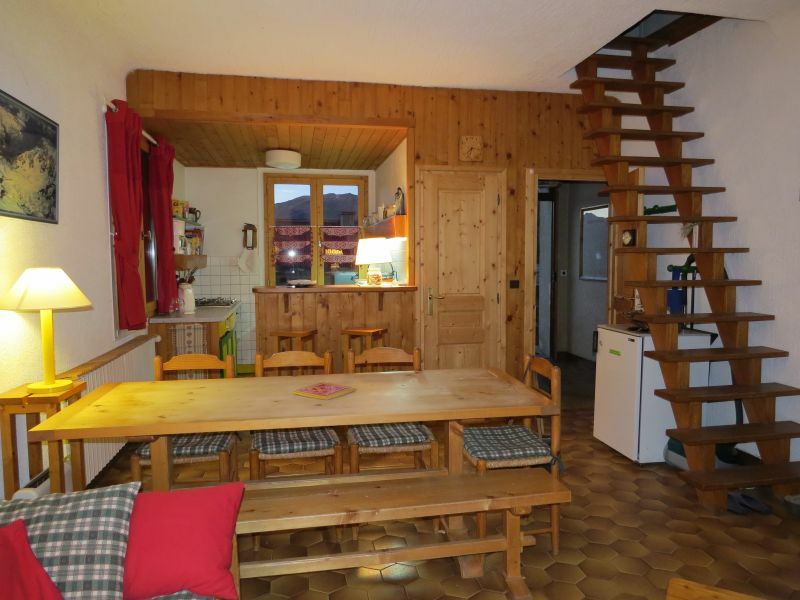 Chalet Deposit: ? 400, deposit clean-finish-cleaning: 80 ?. Preferential rates on the rental of ski equipment.